.Rar Kelly and DJ Lemz, who come together as Normaling, are fast becoming serious players, not just in their home town of Baltimore but also in the wider East Coast club scene. Their truly unique take on the various club sounds of Baltimore, Jersey and Philadelphia, as well as the low-end funk of Miami bass and booty music, has attracted the attention of pretty much every website, magazine and blog going—and with good reason. 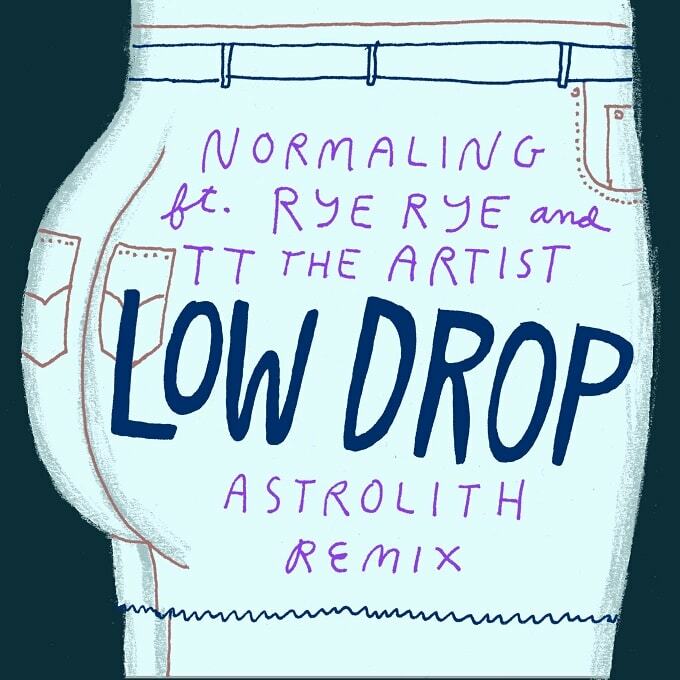 As demonstrated by Astrolith&apos;s serrated bass remix of their signature banger "Low Drop", Normaling&apos;s music is fun, inclusive, exciting, progressive and utterly banging. Personally, we go a bit nuts over any track that features either Rye Rye or TT The Artist, so to include them both is surely a recipe for success.